Hey BoyMom! 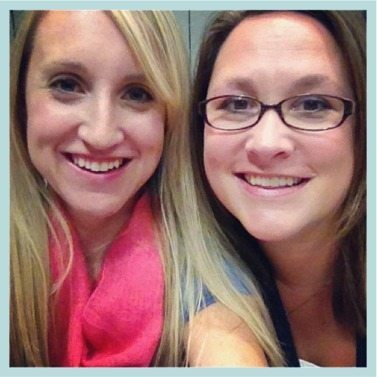 We’re Brooke and Erin, co-founders of The MOB Society, and we love to encourage and equip mothers of boys (like you!) to raise godly men. BoyMoms desperately need to know they’re not alone, and it’s our mission, our passion, and our calling from God to provide inspiration, motivation, and practical tools to make raising your boys a little easier with friends by your side. DELIGHT IN THE CHAOS OF RAISING BOYS! Based on Deuteronomy 6:5, we believe God has called us to help raise up a generation of men who love the Lord with all their heart, soul, and strength. Founded in 2010, The MOB Society has quickly become the online space for all things boy. In 2013, the work we do expanded into Raising Boys Ministries, a non-profit ministry seeking to glorify God in empowering parents to raise godly men. We believe God has uniquely designed men to be image bearers of God in a world that has often misunderstood the role of Christian manhood. At The MOB Society we encourage you to find value in who God created your son to be, fight for him instead of against him, and equip him with biblical training so he can step into the role God has for him on the earth. …laughter, truth, love, support, and resources to help you raise godly men. Our goal is that you would leave our online home feeling a little less crazy and a little less alone than you did when you came. We want to empower you to do this BoyMama thing with grace, leaning on Jesus and each other to help you through. Our team of writers span various seasons of motherhood—from infancy, to tweens, to teens—so there’s something here for everyone! We currently post articles on the blog several times a week and send them to our readers via email once a week. 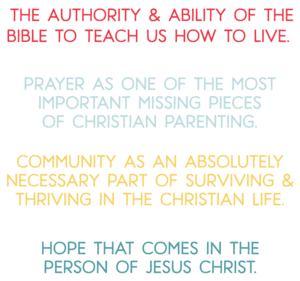 To have our hope-filled, practical articles delivered to your email inbox, place your information in the boxes below. 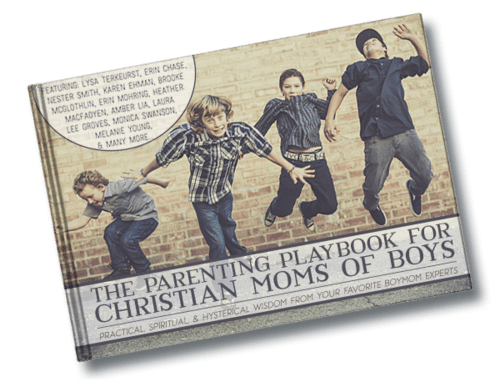 When you do, we’ll send you a free copy of our exclusive community resource, The Parenting Playbook for Christian Mothers of Boys!